The holy competition is back! FM16 has finally arrived and with it comes a new breed of stories ready to battle it out for the site's most prestigious award, Story of the Month. We saw a fantastically competitive FM15 season, with a multitude of stories winning titles, culminating in a nailbiting Story of the Year competition. 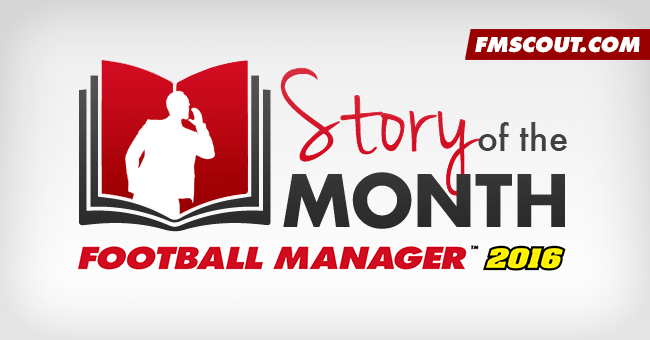 Now, a lot of those story writers are back in this first instalment of SOTM for FM16. These 5 intrepid members have been tasked with a great workload - picking only the best 5 stories to be voted on as Story of the Month by you, the FM Scout community. Without further ado, let me introduce your inaugaral nominated stories of this writing season. 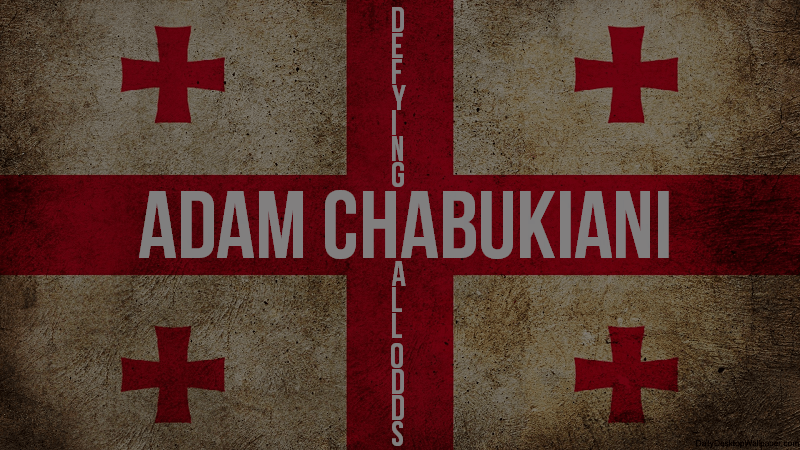 Jack's long-winded tale of the story of Georgian refugee Adam Chabukiani has been brilliantly written, guiding through the story of the man who could have played for Leeds at age 15 if not for a car accident, before playing and flopping at Bradford City and eventually winding up as manager of Bradford PA. 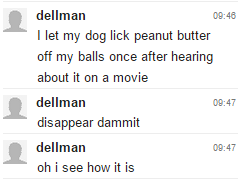 It's a worthy nominee of the nomination on pure writing talent alone. Reigning Story of the Year winner Justice returned in FM16 for his 4th Path To Power, following his tales with Vauxhall Motors, Luton Town and some Scandinavian team (that one wasn't so memorable). This year, he recounts the journey of 2 managers - the quiet and humble Christian Schafer of Dynamo Dresden and the extroverted and arrgoant Antonio Benvenuti of Lupa Roma. The contrast between managers and clubs makes for a great story and it's on track to do just as well as previous stories. Feliks' tale 'In Fair Verona' details the surprise appointment of young Romeo Montague as manager, much to to the surprise of fans and players, in an effort to sooth the war between Hellas and Chievo of Verona. Feliks' story was excellently written and is a deserving nominee for the first Story of the Month for 2016. Vitor Martins is back again! The Portuguese alter-ego of veteran writer Walter has departed on a journeyman career, beginning in - of course - Portugal, and so far Walt has done an excellent job describing his ordeals at Tirsense. He's an expert at LLM writing and has done so again in this fine story. 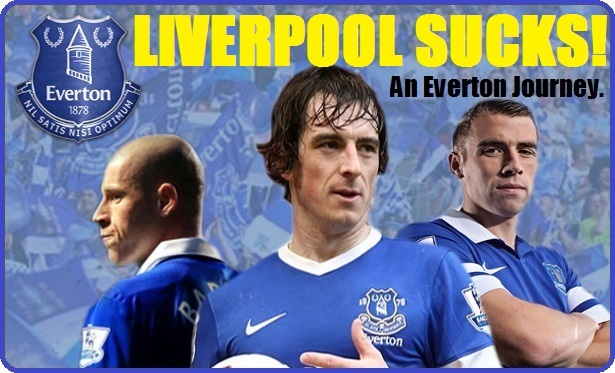 Asides from having the most successful clickbait title in FMScout history, C.J Lippo's story with LiverpoolEverton has attracted many followers due to it's regularity and presentation. It's a constant on the site, reaching the 100 post and 10,000 views milestones a long time before anyone else and being the consistent story of the site. Well done, there's actually a poll this time. Great to be back for another year! Good luck to all nominated. And good luck for the rest of the year to all writers, nominated or not! I made some new graphics for SOTM that you can use from now on. Wow, my first ever SotM nomination! Had to vote for Jack though, that thing is seriously good! Edit - Congrats to all the nominee's btw, where are my manners? Congrats to everyone nominated; my vote has to go to Jack for possibly one of the greatest stories i've read on here! Great stories and their writers are being congratulated and rewarded through this piece of article. I must say the person who thought of this idea must be clever to think that this would prove an encouragement for the writers to continue writing their stories for long periods of time. Everyone of those nominees deserve to be part of this success, but only one can ultimately win. But not everyone can win at a single time can they?.... . I am very happy and proud to be part of this site which has a great deal of fantastic members and I am very thankful to its founder, Stam. 2015-12-02 09:09#222435 SooruSooru : Great stories and their writers are being congratulated and rewarded through this piece of article. I must say the person who thought of this idea must be clever to think that this would prove an encouragement for the writers to continue writing their stories for long periods of time. Everyone of those nominees deserve to be part of this success, but only one can ultimately win. But not everyone can win at a single time can they?.... . I am very happy and proud to be part of this site which has a great deal of fantastic members and I am very thankful to its founder, Stam. Totally agree with this from SooruSooru, I'm absolutely delighted to be nominated for the first one of the year, good luck to all and let the best writer win! You are reading "Poll: Story of the Month - November".